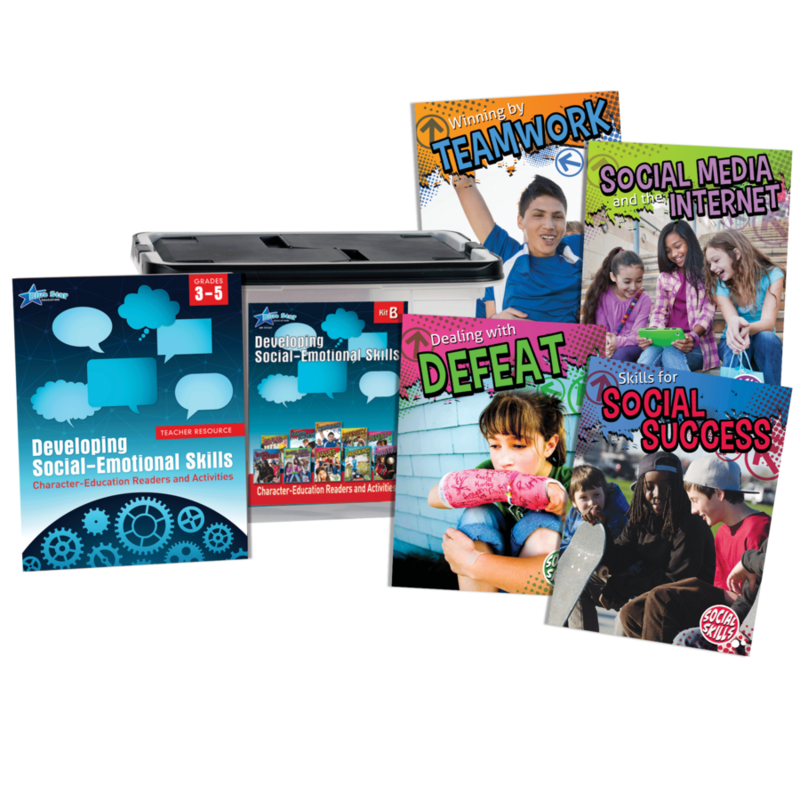 Address character-building topics using real-world examples of social skills in action. 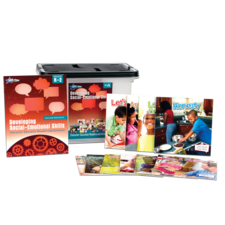 The colorful readers and accompanying activities will engage students as well as encourage follow up discussions and critical-thinking opportunities. Lessons for each reader are provided in the teacher's guide. 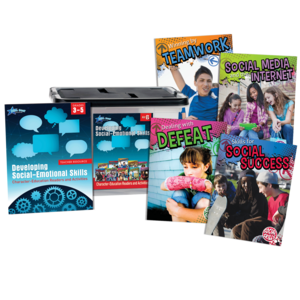 The lessons are specifically designed to provide scaffolding and practice for developing reading comprehension, writing, and vocabulary skills. Each student page represent a d stand-alone activity with tie-ins tot the content and vocabulary introduced in the reader.